PODCAST: Who is Sam Smith? A former professional golfer, his interest in movement led him to pursue further study in Physical Therapy. After five years in the clinic, Sam turned his attention to coaching competitive athletes, where is true passion lied. 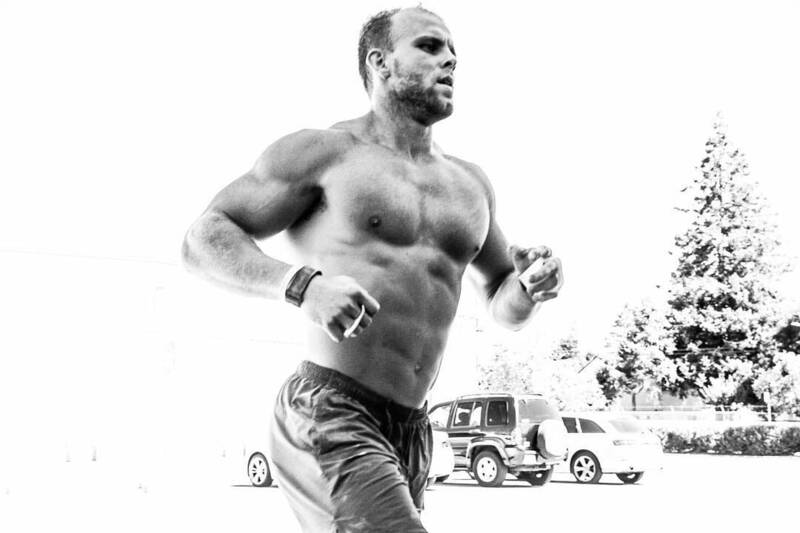 Sam enjoys coaching athletes who are seeking to compete in the Sport of Fitness at any level and writing programming that aligns with all aspects of the athlete’s life so that they can maximize their growth inside and outside of the gym. His favorite moments in coaching are when his athletes achieve things they never thought were possible. After seven years in the profession, Sam now combines his love of coaching with his passion for learning as a Head Coach and Research & Development Assistant at Big Dawgs. I had started my journey with OPEX prior to working with Sam, searching for a way to upgrade my coaching abilities to better serve my clients through their CCP program. I never considered their remote coaching option because hey, “I was a coach/ box owner” and didn’t find the need at the time. After attending a seminar in Scottsdale, I was convinced to give it a shot to enhance the learning process and hammer down on the concepts learned throughout the course. 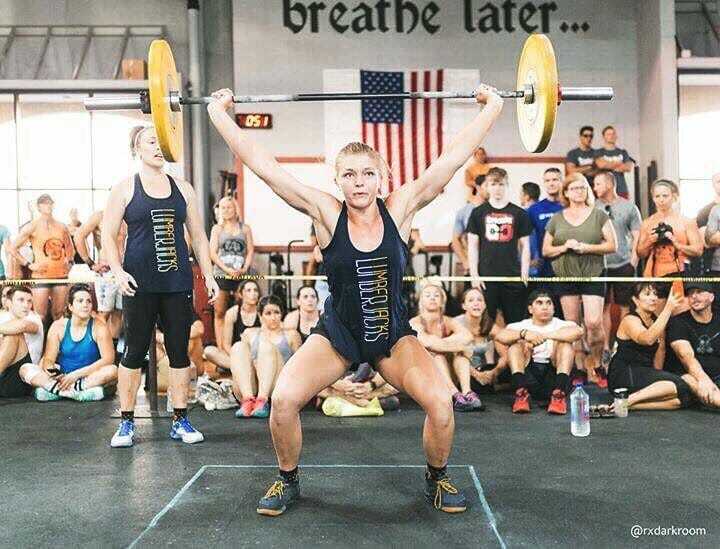 I had been an aspiring masters athlete and found a little success making it to the NE regionals 3 x on a team and figured it couldn’t hurt to try it out. I recently just finished up completing my 1st year with Sam and couldn’t be happier. He has helped not only develop me as an athlete but has also made me a better coach as well! I am a more complete and balanced athlete with his guidance and cannot thank him and the OPEX CCP team enough for what they bring to the table. Their services are unparalleled and if you are serious about your career both professionally and/ or athletically then you need to find your way over to them. I've been working with Sam for a year now and can honestly say it’s the best decision I’ve ever made. Getting a coach who you trust to have your best interest in mind takes the weight off of you as an athlete and allows you to fully buy into a program. Not only have I seen numerous improvements in my fitness, but I’ve learned more about myself along the way. Learning how to live a balanced life that aligns with my values has pushed me to be a better version of myself and much of that self-discovery is due to Sam’s guidance. Looking forward to another year of personal growth and all the #gainz. Sam has been my coach for the last couple of years, starting with him in hopes to fix a gaping hole in my game: my aerobic system. 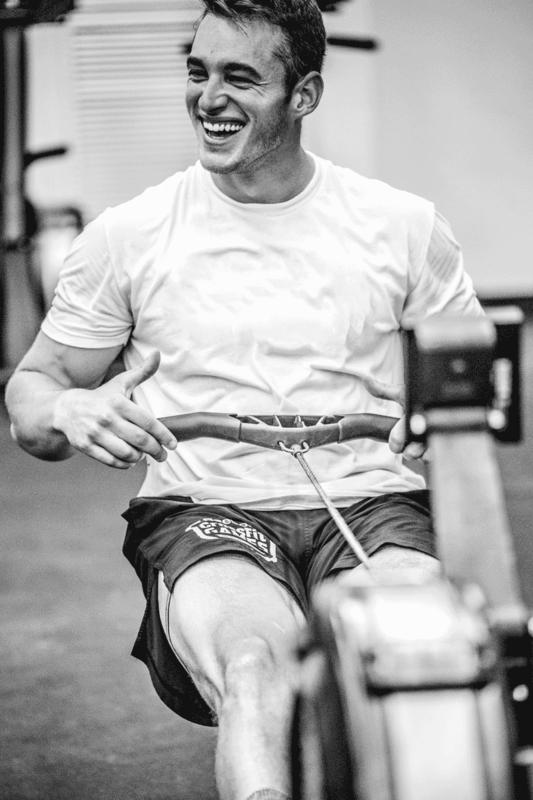 Ever since working with him, I have PR’d my 2K row, 10 minute bike test, and many other aerobically based testers. As they say in the “biz”, the proof is in the pudding, and Sam makes some delicious pudding, chocolate pudding. Not only did he shore up my conditioning, but also many life habits that were getting in the way of optimal performance. For example, we reviewed what I ate and how I ate it. “30+ chews!” he would tell me: what a psycho. We dialed in sleeping routines, food hygiene, and daily breathing exercises. He is not perfect (his hair is pretty perfect, to be honest). He makes mistakes. But he also realizes this. Sam learns and adapts. He does this because he has your interest in mind (your goals). 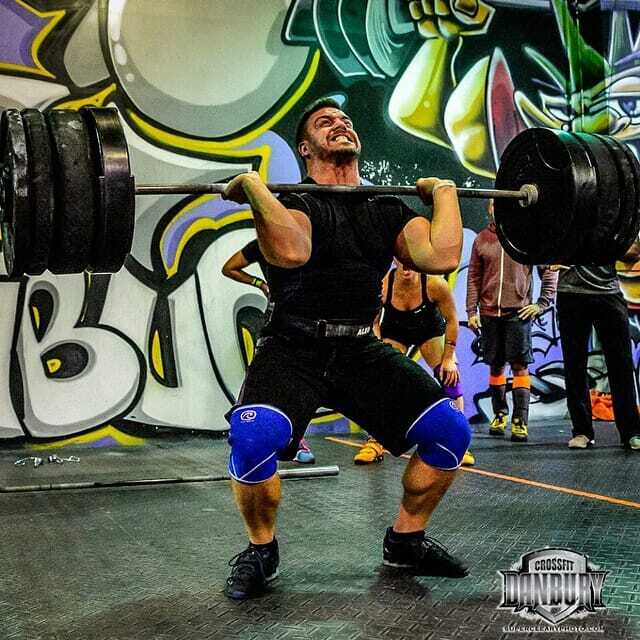 Many times I have switched up my training goals with Sam and he adjusted. Sam realizes the infinite complexity of the human biomechanical system. He makes the abstract connections between training and this system, synthesizes them, and puts them in a well made, easy to digest, chocolate pudding called: your personalized training. Fill in the form below to start your consultation process with Sam Smith!